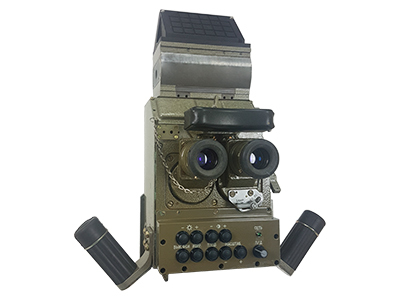 Our TKN Upgrade Kit is an advanced thermal imaging modernization solution for the commander periscope I2 night vision channel that affords better local situational awareness and enhanced vision capabilities. Available for a wide range of tanks and armored vehicles, the upgrade kit comes with an advanced uncooled thermal imaging core and athermal lens, providing best-in-class video processing capabilities in extreme weather and impaired visual conditions such as fog, rain, and snow. The kit preserves the same user interface and basic functionalities of the TKN periscope, but yields major improvements. Our ready-to-install thermal commander sight upgrade is a cost effective solution for providing improved vision capabilities to vehicles with end-of-life light intensifier channels, greatly enhancing commanders’ vision capabilities and local situational awareness 24/7, in complete darkness or limited visibility. For more information about our customized solutions or a quote, contact us today.